A plaque commemorates the European discovery of Tasmania in 1642 by the explorer Abel Jans Tasman. 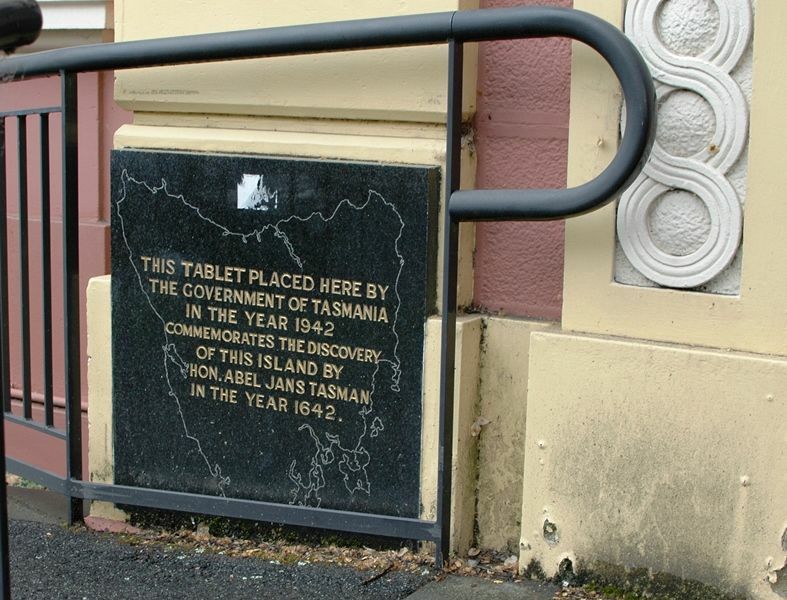 This tablet placed here by the Government of Tasmania in the year 1942 commemorates the discovery of this island by Hon. Abel Jans Tasman in the year 1642.